Jacques Vieau, a French Canadian fur trader for North West Fur Company, established fur trading posts along the west coast of Lake Michigan; Kewaunee, Manitowoc, Sheboygan and in 1795, a Milwaukee post on top of a bluff overlooking the Menomonee Valley. 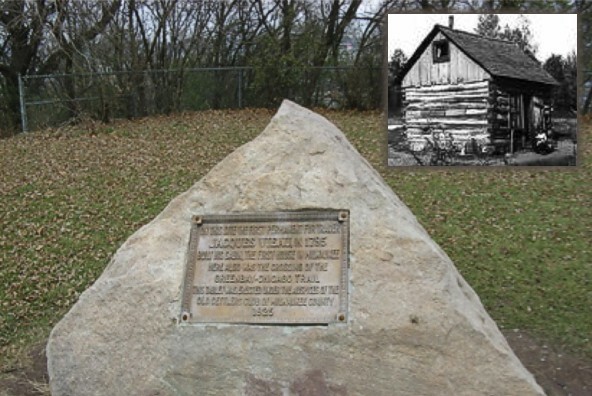 This post / cabin became Vieau’s winter residence away from his permanent home outside Green Bay, Wisconsin. A stone monument marks this location at the highest vista in Mitchell Park. 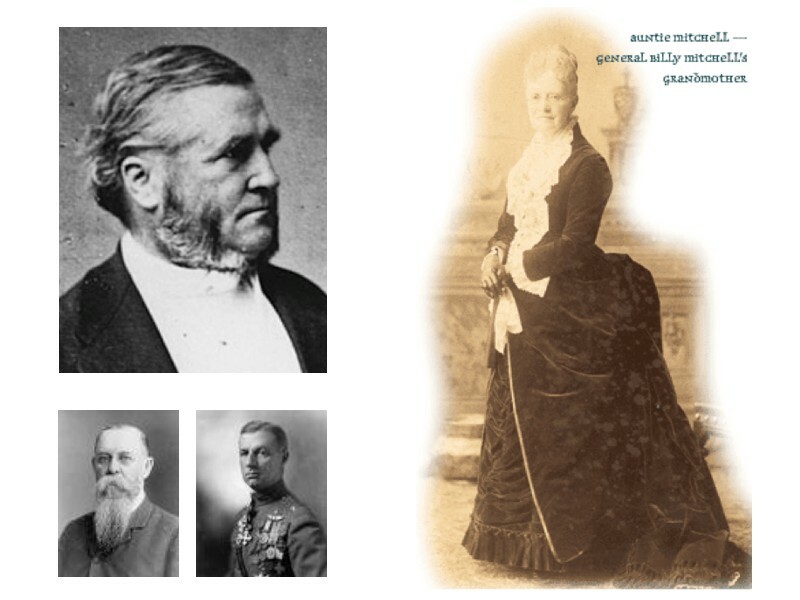 In 1818, Vieau gave the post to his son-in-law, Solomon Juneau, and daughter, Josette. Years later, Juneau would become Milwaukee’s first mayor. 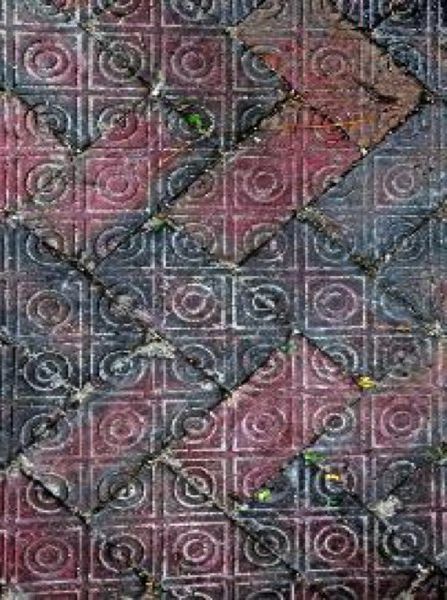 Vieau Elementary School and Vieau Street still exist in Milwaukee. Alexander Mitchell moved from Scotland to Milwaukee in 1839 and became the richest Wisconsinite living in a mansion on 9th and Spring Street (Wisconsin Avenue) with his wife, Martha Reed from Vermont. 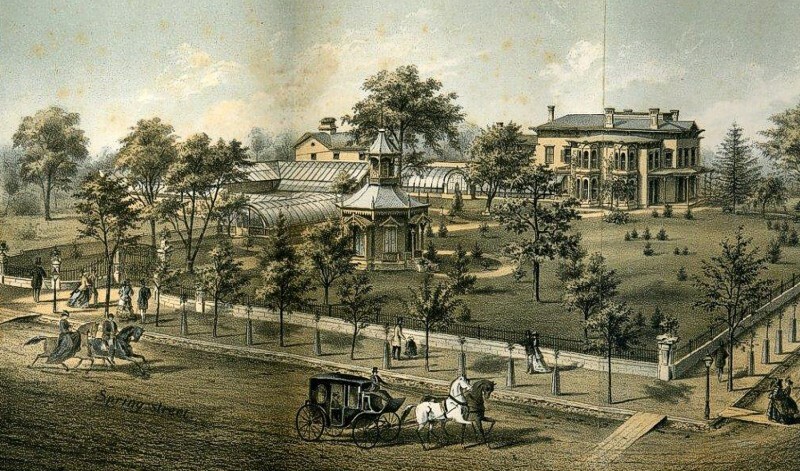 In the late 1860s, Mitchell built the first horticultural conservatory and greenhouses attached to their home which totaled 15,000 square feet. The Mitchell Family was known for sharing their greenhouse-grown flowers throughout nearby organizations. Three years after Mitchell’s death, Mrs. Mitchell sold the mansion to the Deutscher Club which changed the name to the Wisconsin Club during World War I. 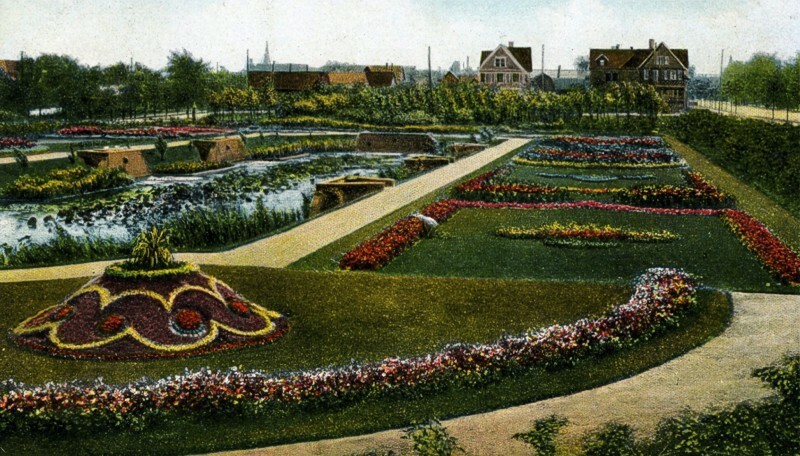 Approximately 30 acres of land was originally developed by Alexander Mitchell as a private park called Mitchell’s Grove overlooking the Menomonee Valley near Vieau’s original trading post. 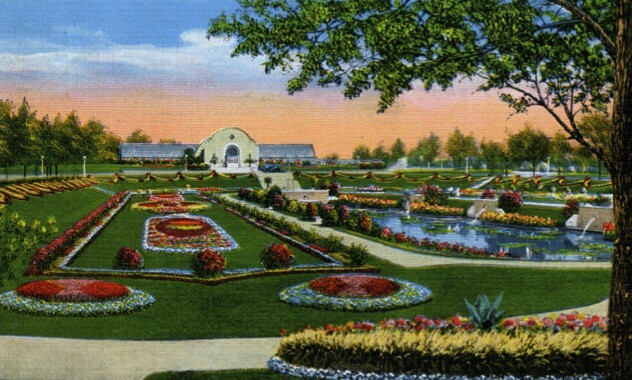 After Mitchell’s death 24.5 acres would be purchased by the City of Milwaukee’s newly formed Board of Park Commissioners as one of the original park areas. These parks included Lake, Washington, Kosciuszko, Mitchell, Humboldt and Sherman. In 1880, five additional acres would be donated by the Mitchell Family and the Park Commissioners would purchase 28.5 acres from the John Burnham estate. 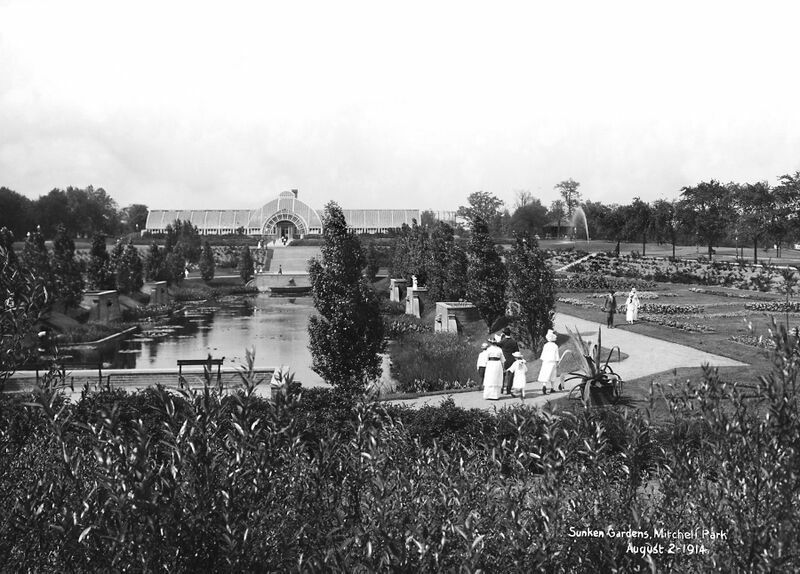 By 1906, the park size increased to 62 acres with land from the Milwaukee Southern Railway Company, originally owned under a different name by Alexander Mitchell and Jeremiah Milbank. Henry C. Koch served with the 24th Wisconsin Regiment in the Civil War as General Philip Sheridan’s cartographic engineer. Koch’s journals and maps are now owned by Wisconsin Historical Society as record to various battlefields of the war. 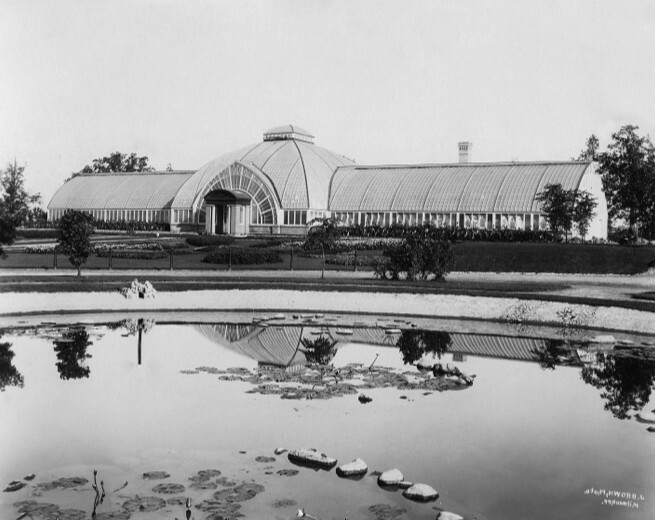 Once Koch returned home, he designed the Mitchell Park Conservatory along with the Milwaukee City Hall, Turner Hall, Pfister and 700 other buildings during his career. 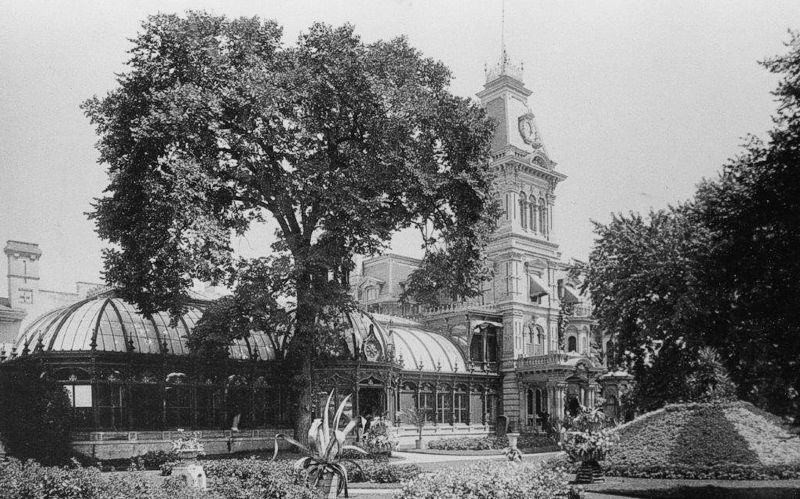 In 1898 construction began on the Conservatory under H.C. Koch and Company’s supervision. The structure paid homage to the Crystal Palace in London, England (1851-1936). Cyril Colnik, artist and blacksmith, created elegant gates at the entry to the Conservatory welcoming guests to stunning floral displays and plant collections until it was razed in 1955, making way for a modern conservatory. 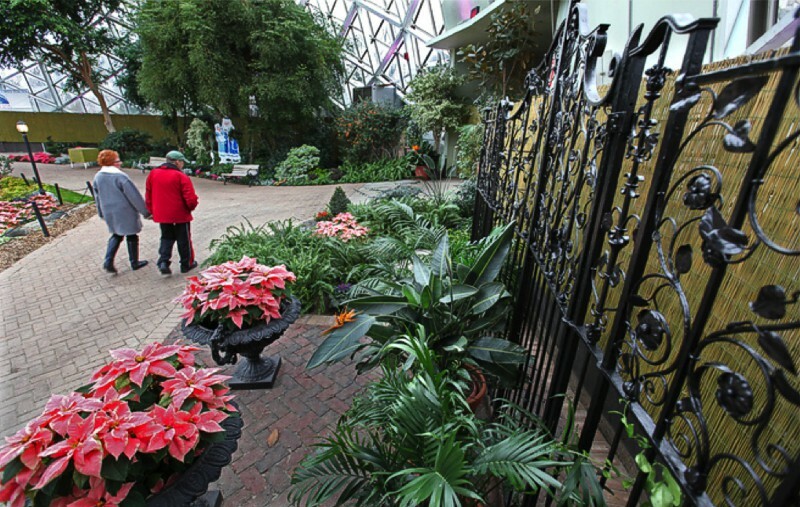 The Cyril Colnik Iron Gates and Brick are on display in the Show Dome to remind visitors of the first Mitchell Conservatory.